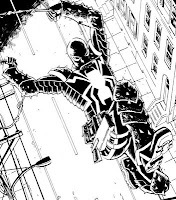 Marvel.com: Flash Thompson's finally in Philly in VENOM #31 and 32 - how are you portraying the city? How do you give it its flavor in the book? Cullen Bunn: At least at first, we’re going to be seeing the city through Flash’s eyes, and this will definitely be a case of “people are strange when you’re a stranger.” My hope is you’ll see the city’s depiction change a little as Flash gets more used to it. Initially, he’s out of his element as both Flash and Venom. Marvel.com: What will Flash like most about the move? Cullen Bunn: I think Flash likes the idea of the move more than the move itself. A fresh start sounds great, but relocation is stressful and off-putting and alienating. That’s some of what he’s going through in the beginning. He hasn’t even unpacked his boxes before he starts thinking about moving back home. He’ll need some baby steps to get into the groove of his new home. He’s going to make friends, learn who the quirky people in the neighborhood are, get a new job. If he survives. Marvel.com: And then “Toxic,” the new arc in VENOM—how toxic will it be for Flash? Cullen Bunn: “Toxic” is gonna be a rough storyline for Flash. At first, he’s getting his feet wet, patrolling the city, trying to help people. He’s doing the things a super hero should be doing! But things go south for him in a big way when Eddie Brock shows up with the Toxin symbiote. 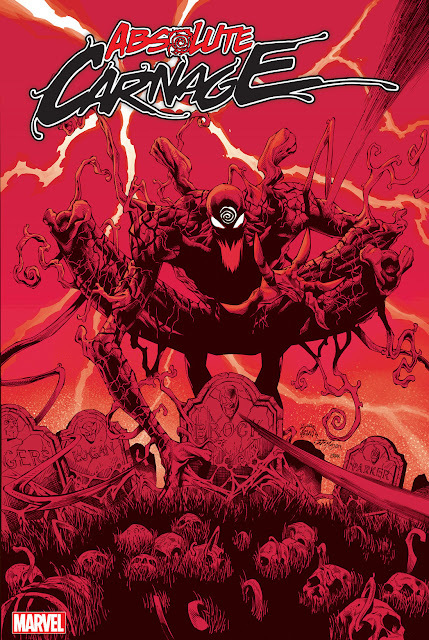 I’m writing one of the most brutal symbiote throw downs of all time, and even though Flash is the star of the book, it might not go well for him. Nothing really new, but it is nice to start getting pumped up again for this next arc. 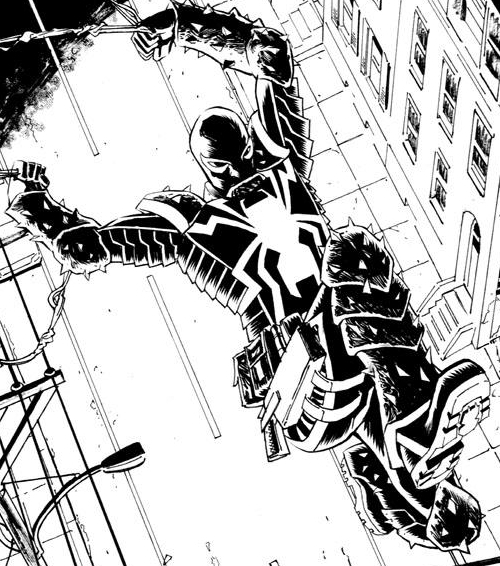 Venom #31 - Toxic Part 1 - comes out February 6th.